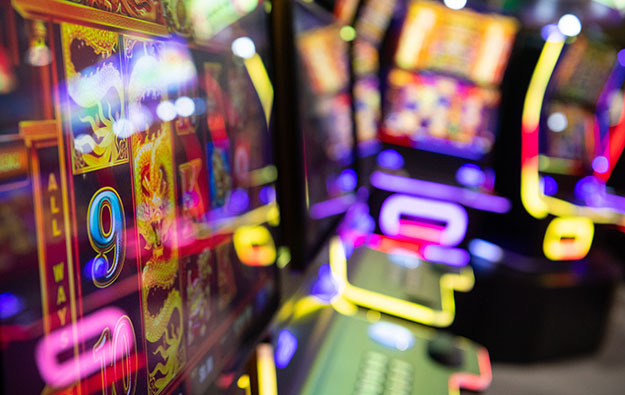 Slot machines must become more interactive in order to attract a new generation of players, says a white paper released by gaming testing laboratory and technical consultancy BMM International LLC, known as BMM Testlabs. “The industry can no longer merely hope that casino floors will attract and retain tomorrow’s patrons” and must incorporate existing and emerging technologies, said the paper, written by Robin Bernhard, BMM senior manager for marketing and education. The consultancy believes that slot machines must go beyond chance-based games, namely by taking on skill-based challenges such as bringing e-Sports into the casino floor, as well as by allowing for simultaneous betting on sports, e-Sports, and table game stadium gambling. The white paper also calls for more controversial steps, such as adding biometric identification that could, for instance, allow for cashless gaming, including new forms of currency such as virtual currencies like bitcoin. The Monetary Authority of Macao – the city’s de facto central bank – prohibits banks and financial institutions from serving any entity involved in cryptocurrency. Digital or virtual currencies are not accepted as currency at the city’s casinos. In addition, even BMM acknowledges that, “in a world of data breaches”, gamblers could be wary of providing their personal information to casino operators that would make it “less private to be a patron”. BMM’s white paper adds that with micro-climate air cleaning technology available, it could soon be possible to introduce localised climate control in each slot machine, thus allowing gamblers to smoke without causing inconvenience to other casino visitors. Macau’s Health Bureau is currently reviewing 404 requests from casino operators for the installation of upgraded smoking lounges, said to have better air extraction equipment than mandated under the current regulatory regime. After January 1, 2019, old-style smoking lounges will no longer be allowed inside the city’s gaming venues. The number of slot machines in Macau’s casinos has increased by more than 4,000 since 2014, topping 17,200 as of September 30 this year. But revenue from slot machines was up just 2.6 percent year-on-year in the first nine months this year, to MOP11.14 billion (US$1.38 billion), according to official data. Moreover, revenue from slot machines accounted for less than 5 percent of the overall casino GGR generated in the nine months to September 30, at nearly MOP224.06 billion. 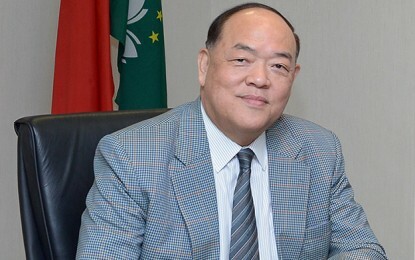 Macau’s market for electronic gaming machines (EGMs) – including slot machines and live multi-game products, those featuring table-style games with live dealers but electronic betting and electronic bet settlement – is “relatively undeveloped” but has “big potential” to grow in gaming revenue terms, suggested a panel of executives from gaming equipment manufacturers and distributors. They were speaking a fortnight ago, during the MGS Entertainment Show 2018, a Macau-based trade event featuring casino equipment and a conference about the regional casino industry. The speakers on the conference session agreed that the industry needed to deliver content that meets players’ expectations. “To localise the product and to be sensitive to the local culture and language is very important,” noted Chris Rowe, managing director for Asia Pacific at slot machine maker Aristocrat Leisure Ltd.
“The experience one creates in the gaming device, the entertainment that a person experiences, may be the same,” from one market to the next; but needs to be “treated differently” market-by-market in terms of the elements and themes the manufacturer uses, he added.